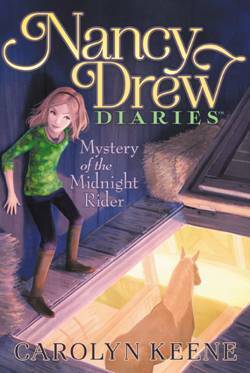 Mystery lovers never outgrow their love for Nancy Drew, do they? 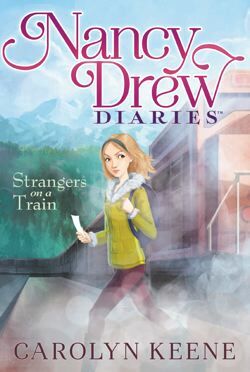 I've previously blogged about my passion for the girl sleuth in middle school and how she started my lifelong love of mysteries, so imagine how excited I was to see that Simon & Schuster is debuting a new line, the Nancy Drew Diaries. The first 2 books (set in Alaska) are scheduled to be released this coming Tuesday, February 5, and I've already preordered them for my Kindle. I think the cover art is just beautiful! You can find out more about the series here. Thanks for the heads up! My niece would love these and if I'm careful, I could read them first! Are these new stories? Or reprints? Someone else who writes them? Did you ever read Girl Sleuth, by Melanie Rehak? It was really good and explored the origins of all those Carolyn Keenes and the Stratemeyer syndicate. I haven't but I have the book in my collection...sounds interesting! 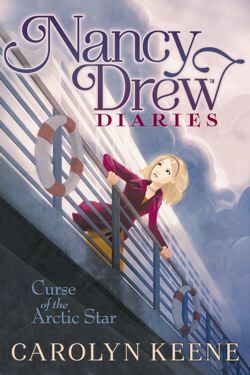 I loved Nancy Drew and the Hardy Boys books as a kid and gobbled them up like they were crack, these sound cool. 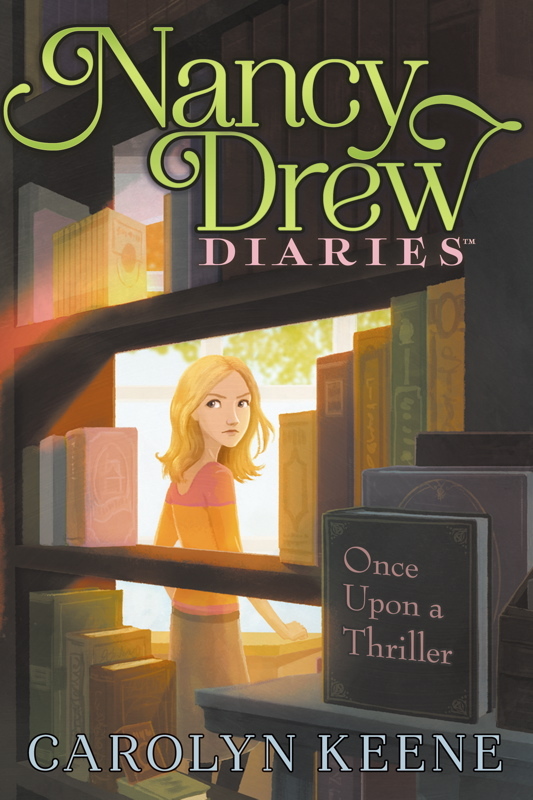 I *loved* the Nancy Drew books when I was younger! These books look fantastic. I love the cover art, too! I'll definitely be checking these out. I think my 10 year old daughter will enjoy them as well. :) Thanks for posting!